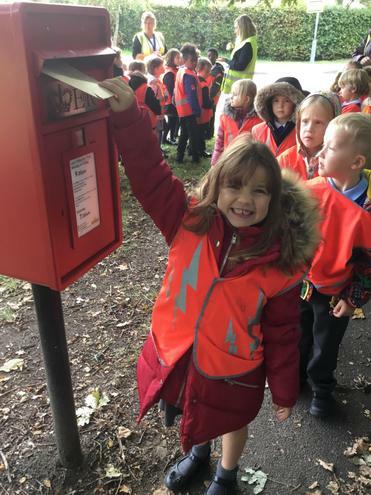 We decided that it would be kind to write a thank you letter to Sandra and Dave from Hampshire Fire and Rescue to say thank you for coming to our school to teach us all about staying safe. 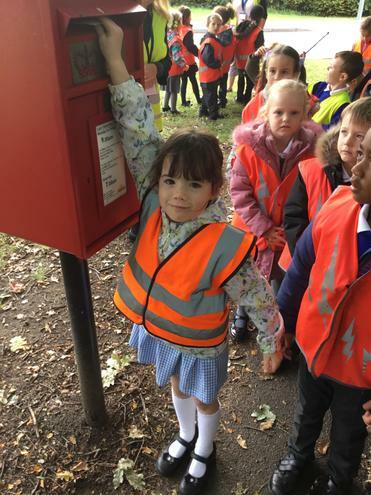 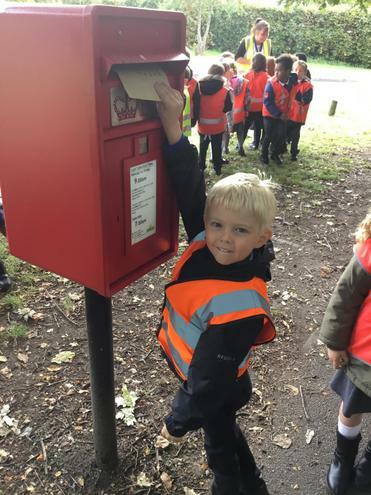 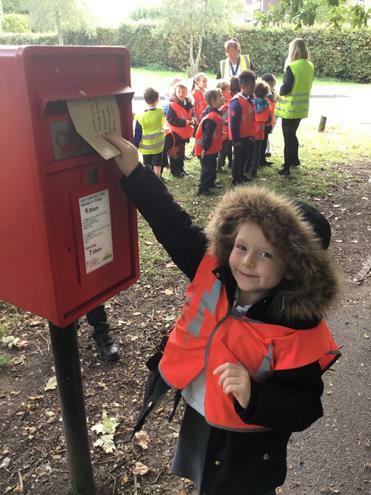 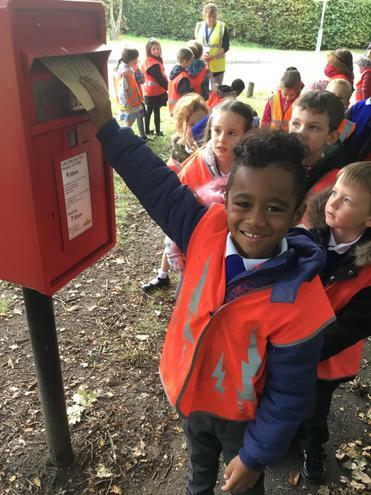 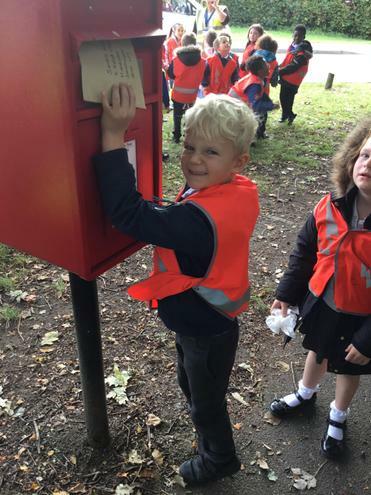 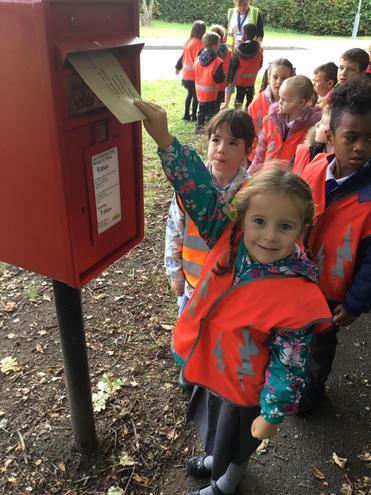 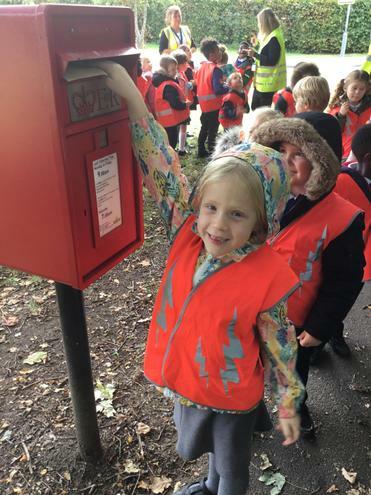 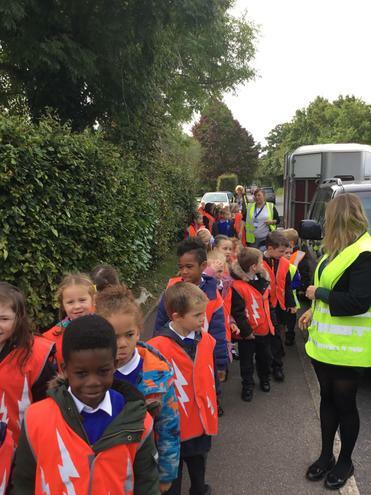 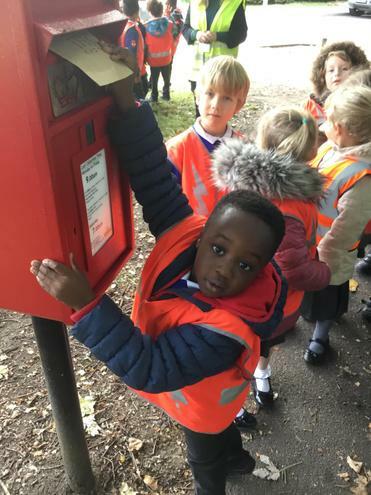 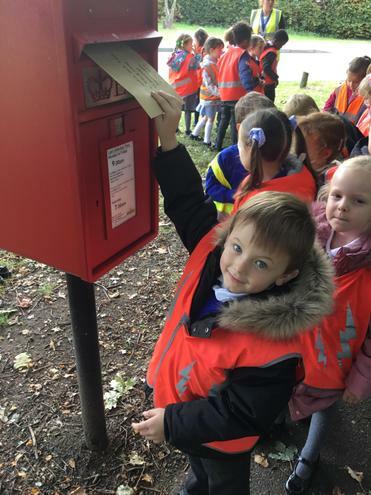 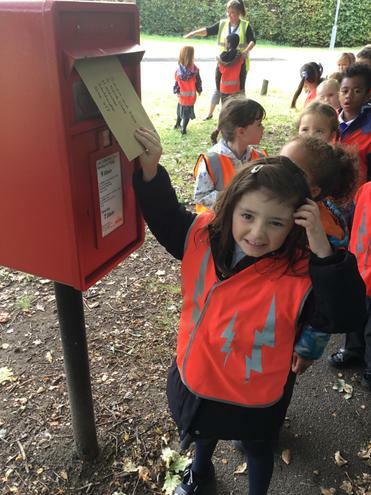 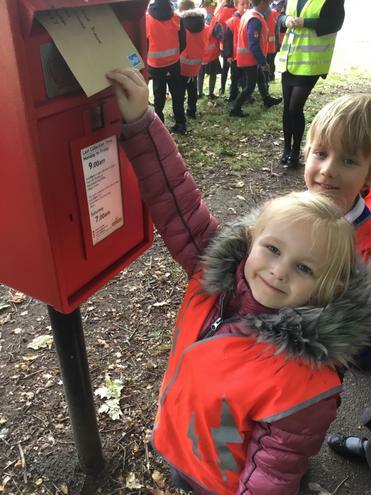 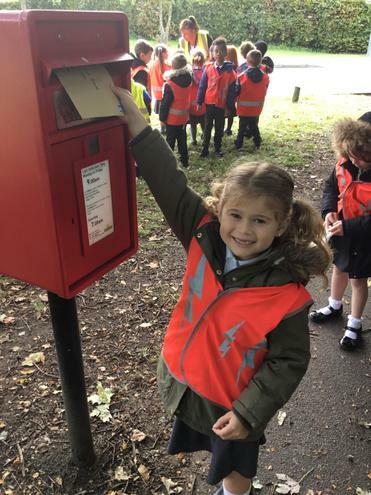 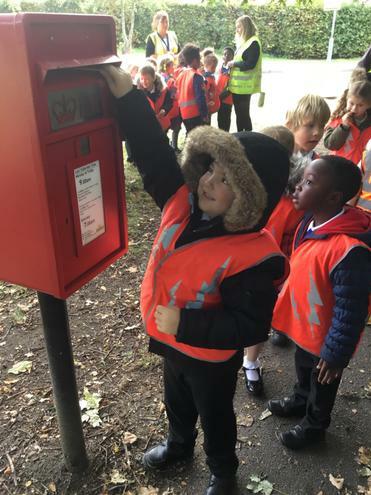 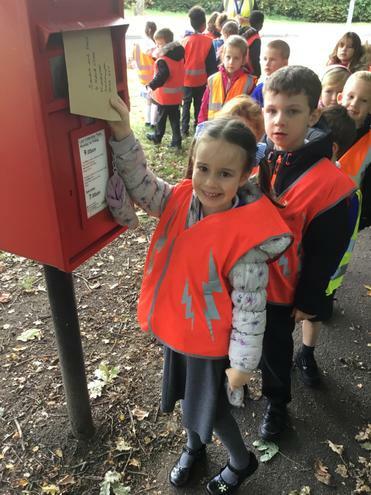 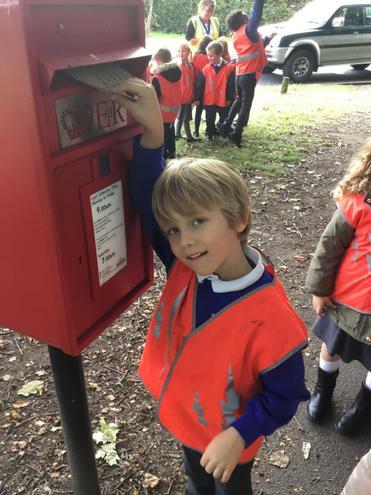 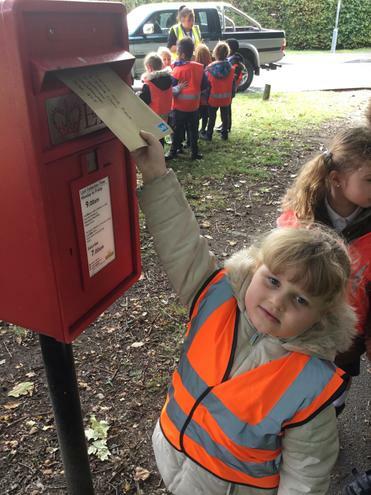 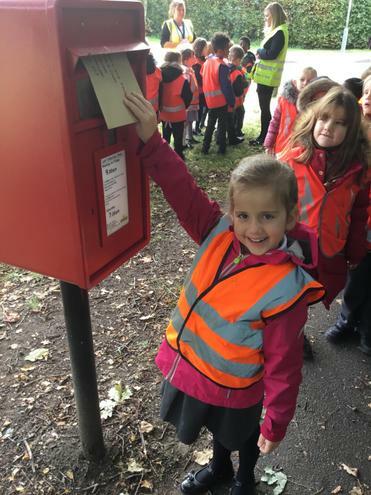 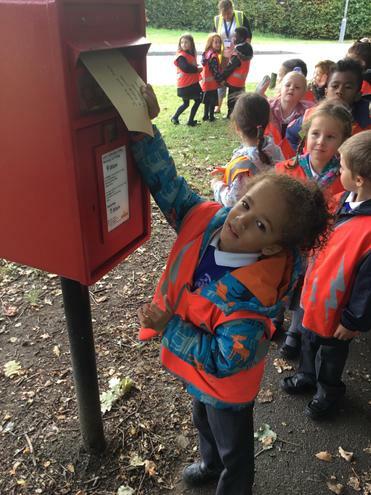 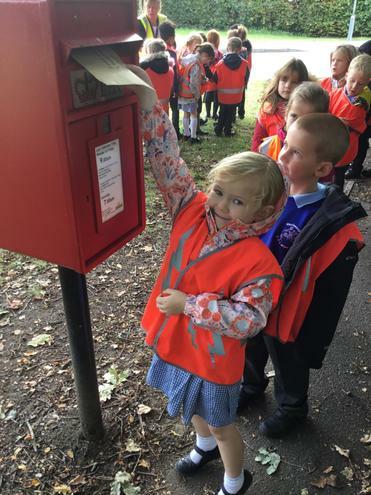 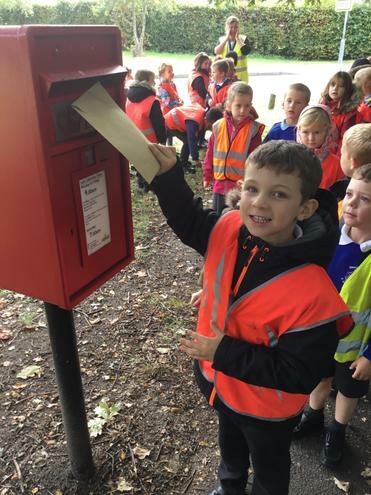 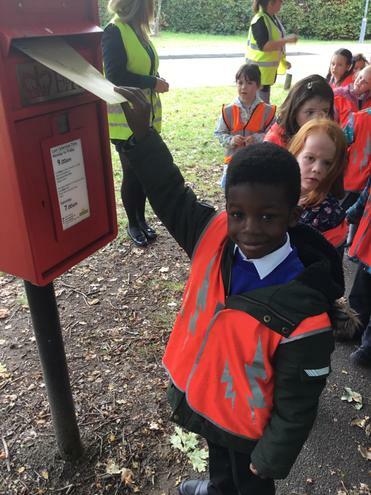 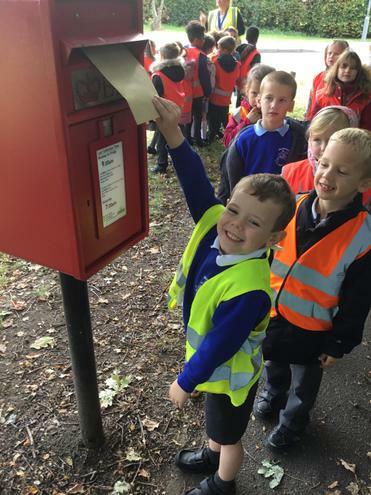 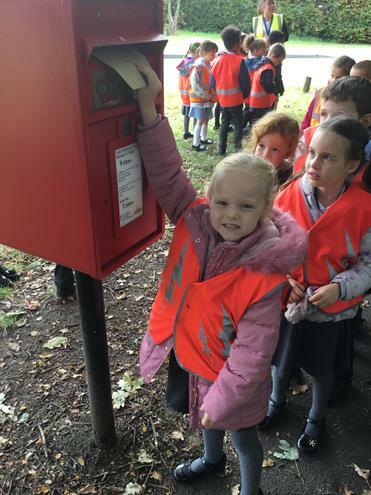 After writing our letters we walked to the post box to post them. 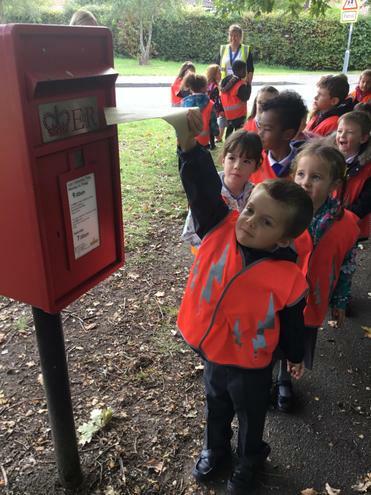 We then watched a video clip that taught us all about the journey that our letters would be going on next. 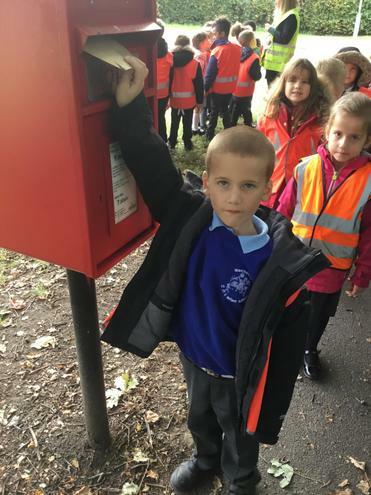 We hope that Sandra and Dave receive our letters and enjoy reading them.